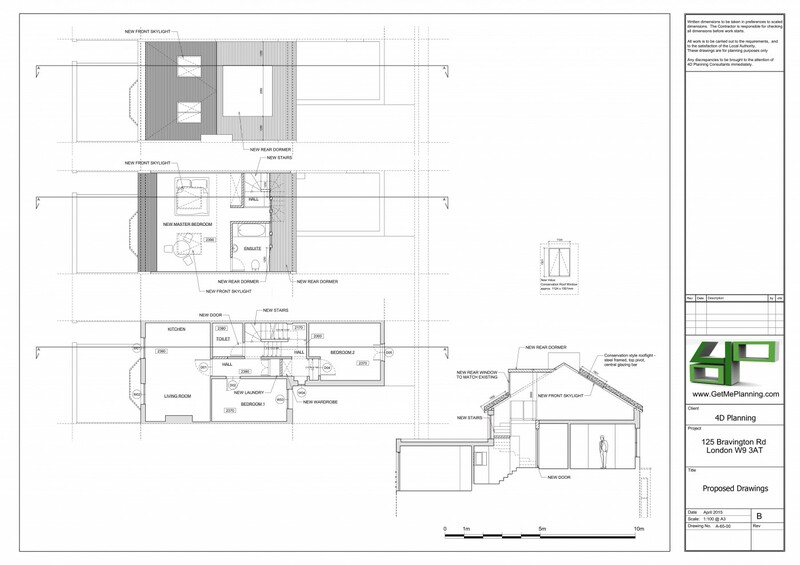 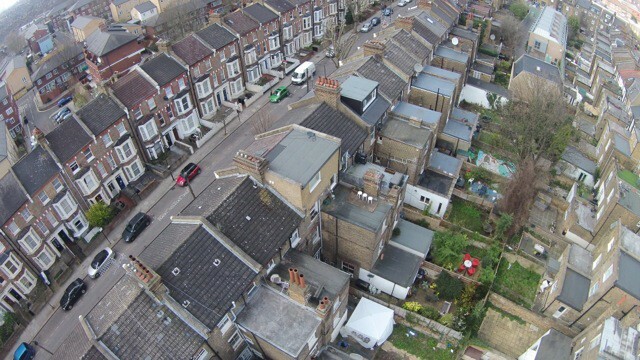 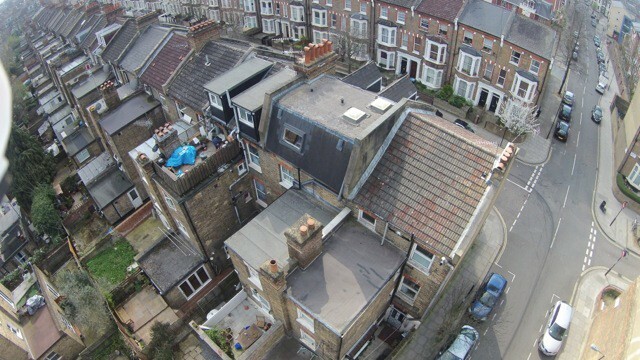 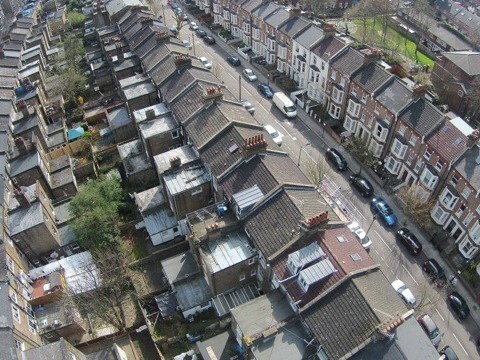 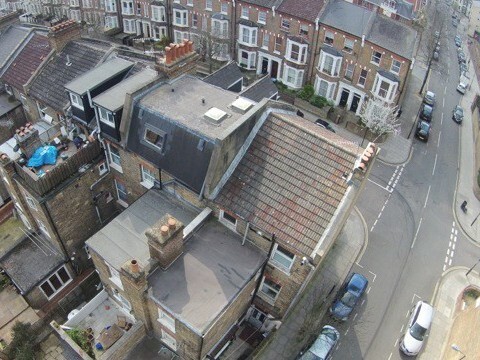 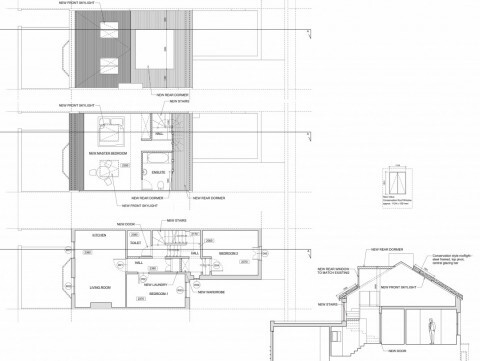 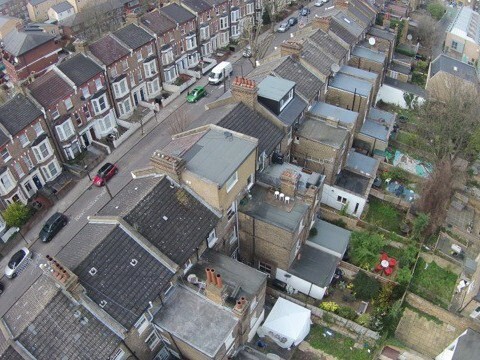 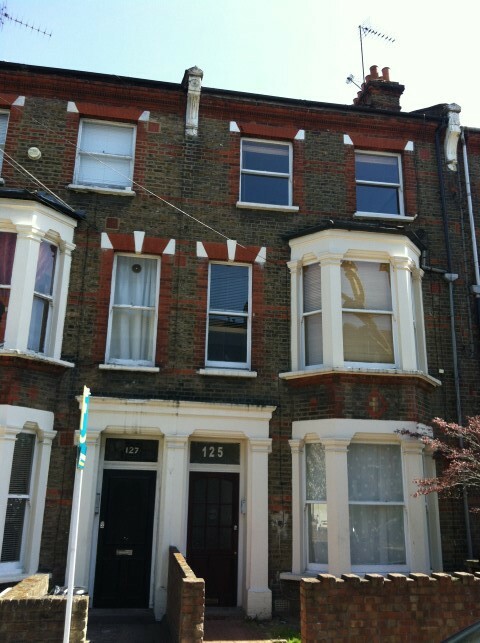 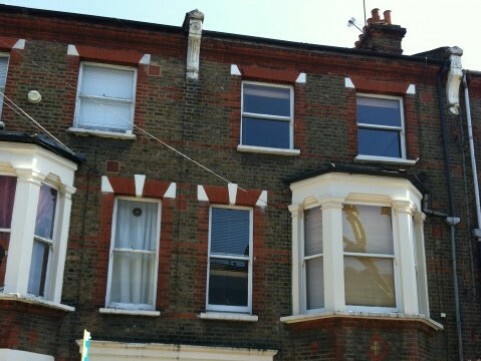 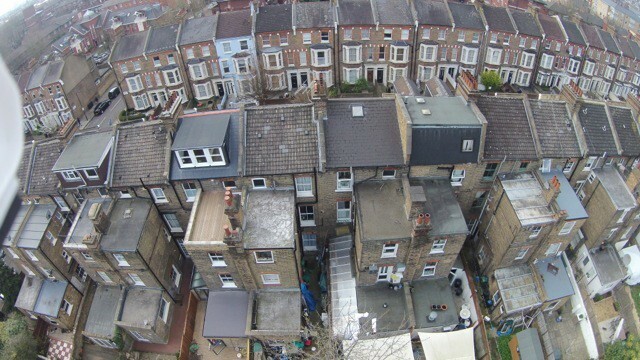 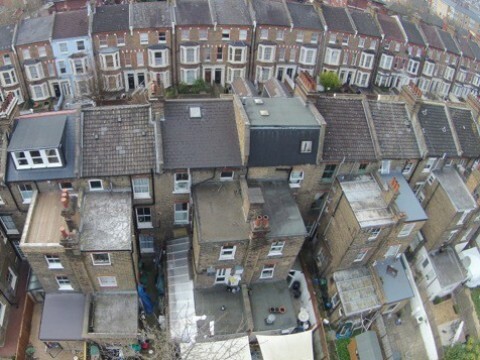 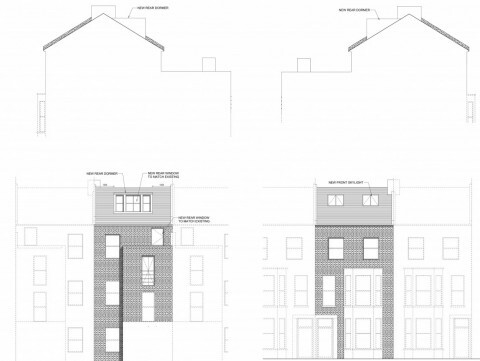 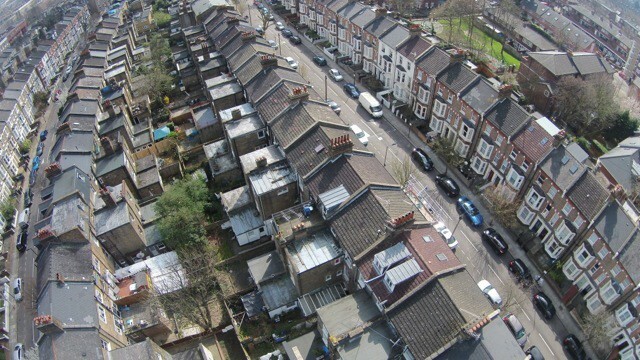 4D Planning assessed the feasibility of extending the roof of a mid terraced property in a conservation area to a flat. 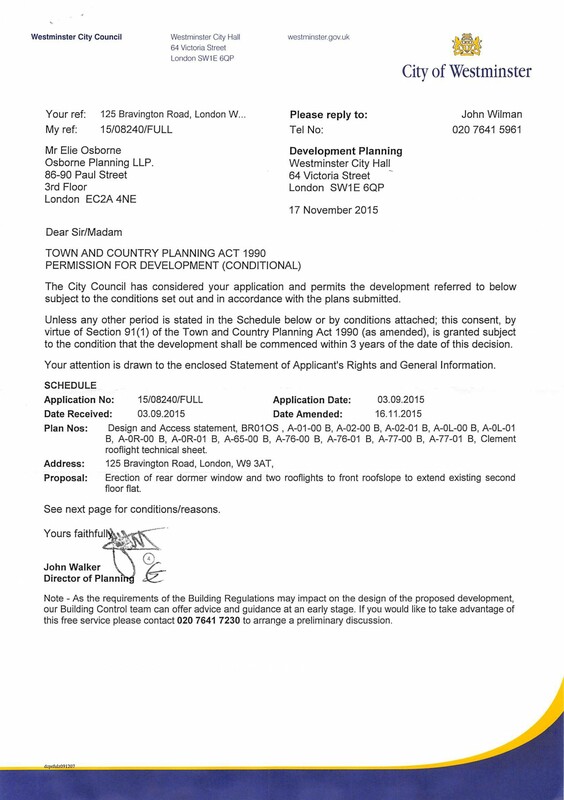 The property did not benefit from the permitted development rights therefore any other precedent may not be considered. 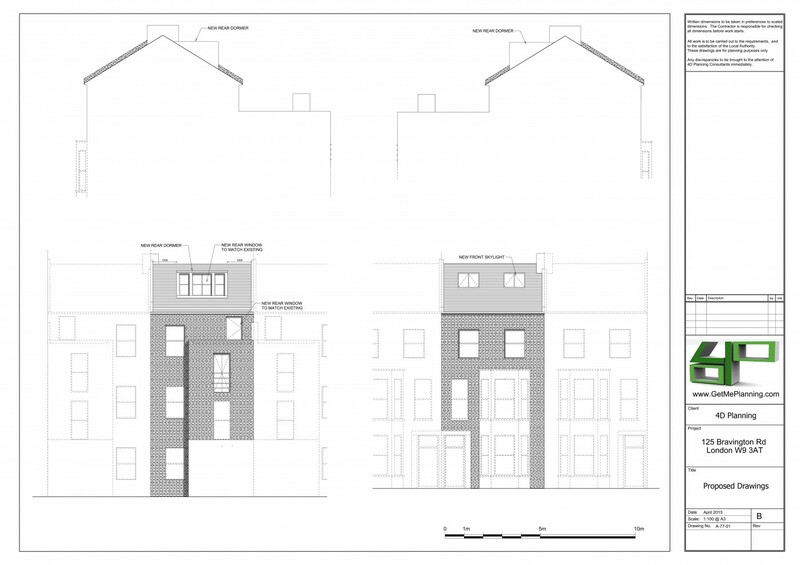 Following intensive discussions with Westminster City Council the application was approved for a rear dormer window and rooflights.